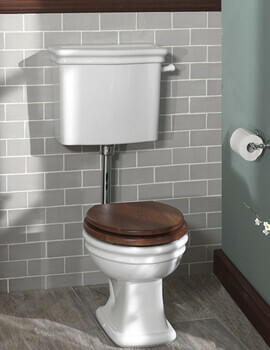 The Silverdale Loxley High-Level Pan and Cistern is offered in a unique, one of a kind design that is sure to catch the eye of anyone thats lucky enough to see it or use it. 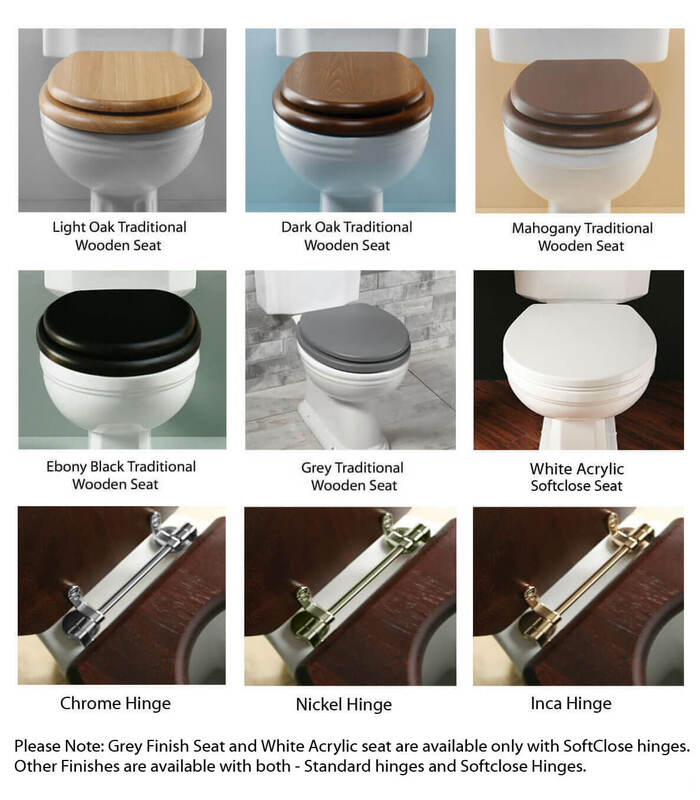 A product that does not include the seat pictured in the image, there are several optional compatible Silverdale toilet seats available for purchase separately as well as cistern brackets and a pottery pan connector as well if needed or desired. 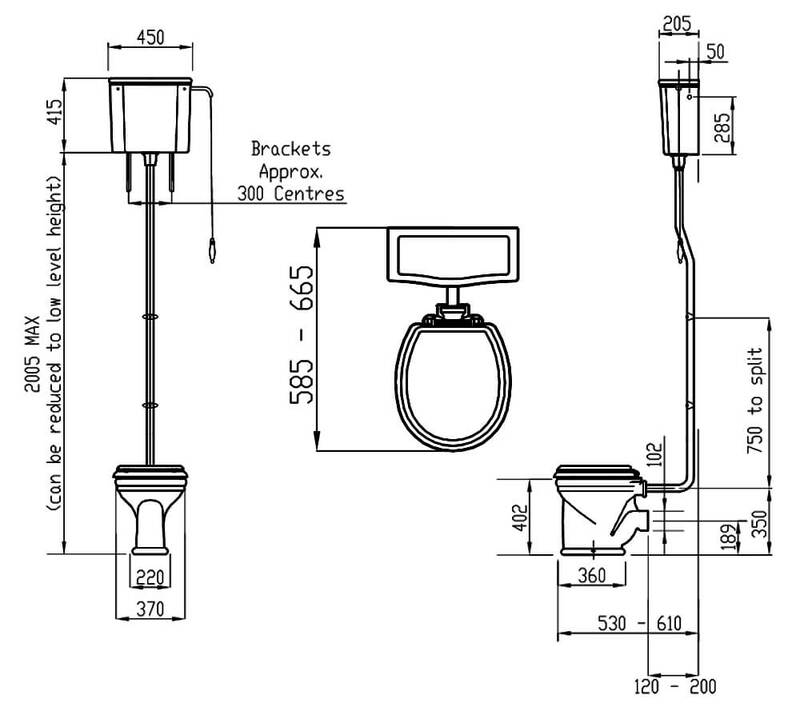 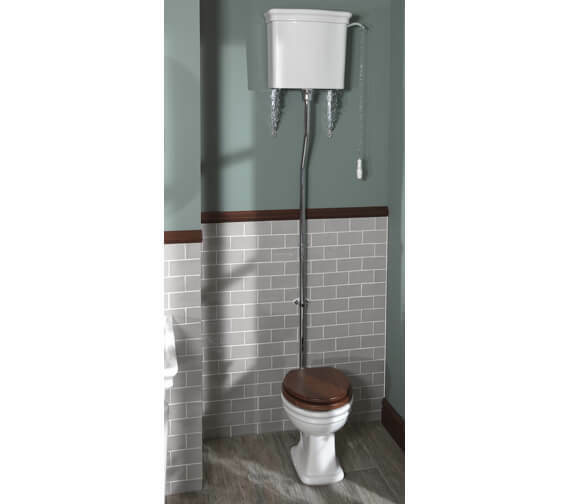 A product complete with a pan and cistern without a Silverdale logo and with long-lasting chrome fittings, if the bathroom its being installed in requires a little something bolder, you can also purchase this unit with the logo and complete with fittings of other finishes as well. 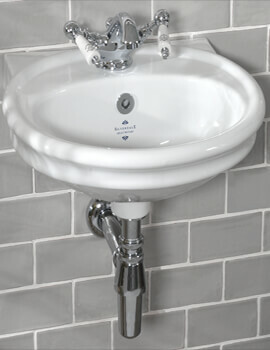 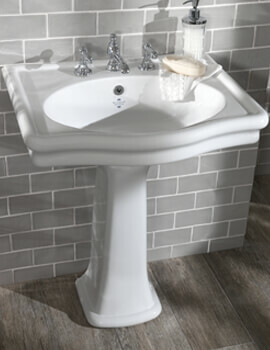 Sliverdale Loxley high level cistern white and lid comes with or without Sliverdale logo with choices of fitting finish of chrome, Incalux and nickel. 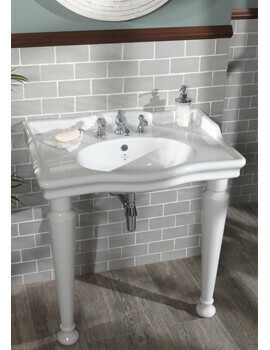 Please note: The image shown is just for illustration purpose only.